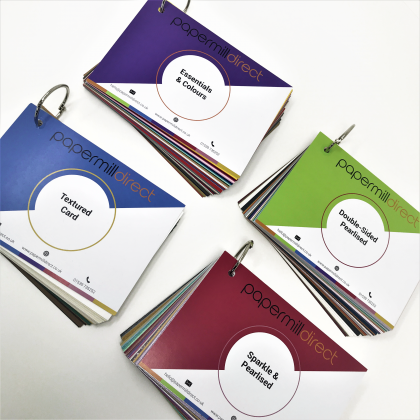 If you're looking for that finishing touch to your project, then look no further! 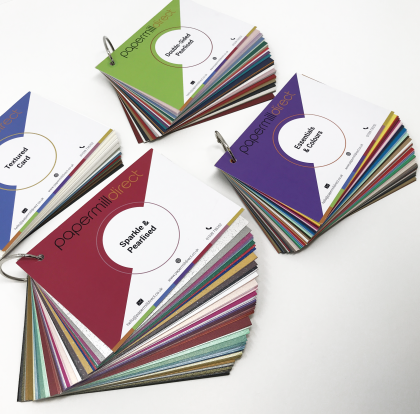 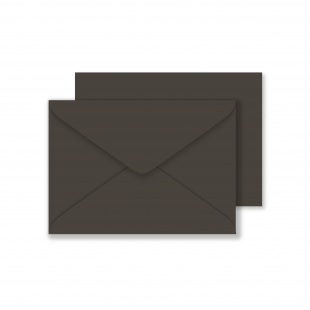 Our Luxury Envelopes are made from the highest quality paper and are available in a variety of colours, not to mention shapes and sizes! 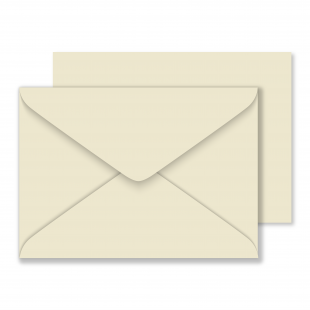 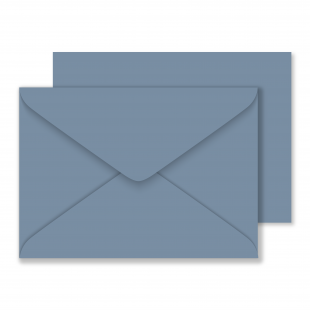 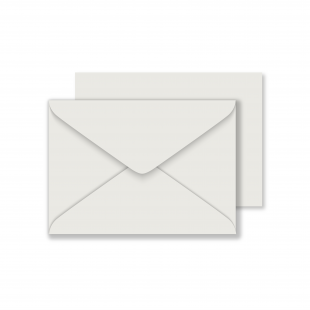 For those of you on a budget, then try out our Value Envelopes: still a very good quality but an even better price!